Captive, the thriller starring David Oyelowo (Selma) and Kate Mara (Shooter), has found its home at Paramount Pictures. The film is based on a true incident that occurred in Atlanta, Georgia in 2005, as well as the memoir Unlikely Angel: The Untold Story of the Atlanta Hostage Hero by Ashley Smith and Stacy Mattingly. 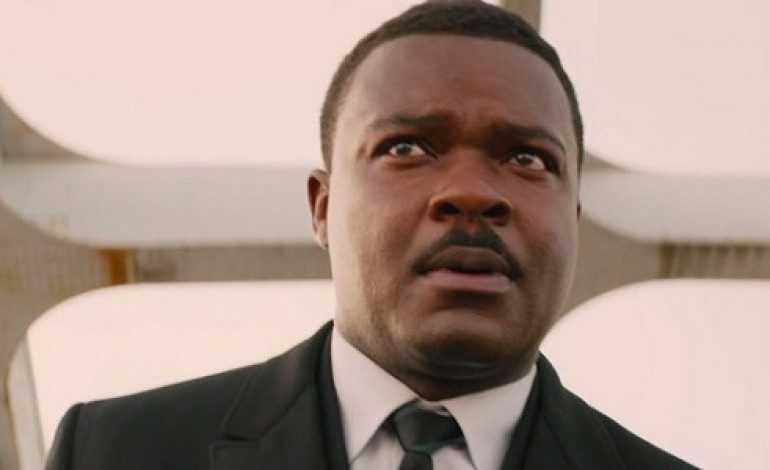 Oyelowo plays Brian Nichols, a convict who escapes from a courthouse jail and kills the judge assigned to his case, a court reporter, a sheriff’s deputy, and an FBI officer in the process. With a statewide manhunt underway, Nichols holds hostage Ashley Smith (Mara), a single mother and meth addict, in her own apartment. In an effort to save both their lives, Smith uses a book that she was given, Pastor Rick Warren’s The Purpose Driven Life, to reason with Nichols. The film was directed by television veteran Jerry Jameson (Walker Texas Ranger; Murder, She Wrote) and adapted for the screen by Brian Bird (Touched By An Angel). The drama also stars Mimi Rogers (Austin Powers: International Man of Mystery), Michael K. Williams (12 Years a Slave), and Jessica Oyelowo (Alice in Wonderland). Paramount plans to release Captive on September 18, 2015. As it stands, that particular date will be jam-packed for audiences. The Jake Gyllenhaal wilderness thriller Everest, the YA dystopian film Maze Runner: The Scorch Trials, and the Benicio del Toro-Emily Blunt border wars film Sicario will all be sharing the box office with Captive.